A bulking cycle can be simply named a period in which someone is mixing multiple types of anabolic steroids, in order to get muscle mass and weight. 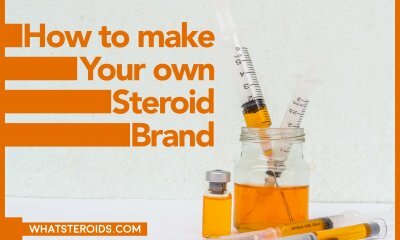 If you want to start practicing a bulking cycle, you should know that there are a lot of steroid’s combinations which you can try, but there are a few combinations which are really providing the best results. 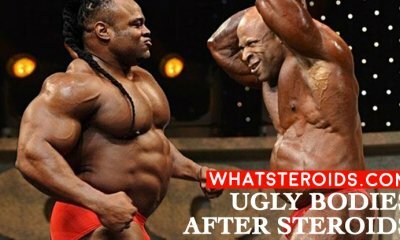 As an example, most of the experienced bodybuilders are combining the oral anabolic steroids with the injected steroids. The results are appearing very fast but you will have to keep your fat at a decent level. If you follow a correct bulking cycle, you will really see some impressive results. First of all, Sustanon is an injecting steroid. It contains 4 different types of testosterone in a single vial. Secondly, this steroid is producing immediate effects, but it is also providing long-term effects, for the whole period of bulking cycle. For gaining a healthy muscle mass Sustanon alone wouldn’t be enough. You will also need some oral anabolic steroids too. However, the correct treatment is to inject Sustanon once per week, for a total cycle of eight weeks. Sustanon and Deca cycle for beginners is also ideal. 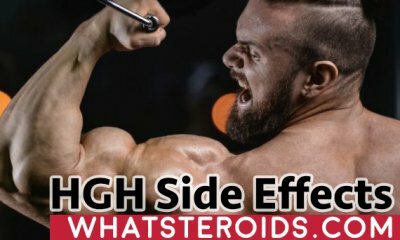 The effect will simply be amazing, but remember that steroids are only making your work easier. You will still have to work out if you want to see some muscles. 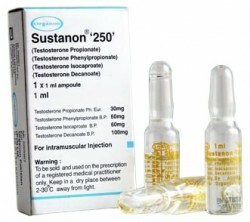 This steroid containing 4 different types of testosterone can be found under other brand names such as Organon, Infar or Cyctahoh. The combination between Sustanon and Dianabol is excellent for getting a fast result of muscle weight. 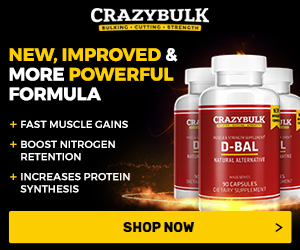 Dianabol is an oral anabolic steroid which is gaining weight in just a few days. This steroid is also providing enough strength for working out, which is just excellent for the best bulking cycle. However, an anti-estrogen is recommended, because Dianabol is retaining a considerable amount of water. Some people are saying that Dianabol is also offering appetite for food, which for some people it’s a good thing. 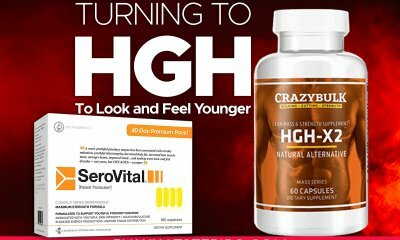 This type of steroid is usually used for maintaining the health of the body during a bulking cycle. For example, Deca Durabolin is improving the joints and bones, strengthening them for a better training. In addition, this steroid is having the same effect as Sustanon Dianabol, because it’s having a role in the muscle mass development too. You should include this steroid in your bulking cycle too. 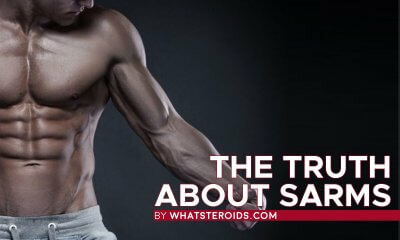 Although a lot of people are saying that the steroids can be very harmful to the human body, things are not like that. If you follow the correct bulking cycle and you don’t make an excess out of dosing, then you wouldn’t have any problems. Your muscles will remain there, even if you stop taking steroids but you will have to finish your bulking cycle. 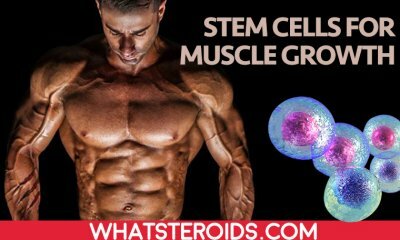 By combining these three types of steroids you will start to see some excellent results in just 8 weeks. Remember that Sustanon should only be injected once per week, three pills of Dianabol per day are enough and Deca Durabolin should also be injected once per week. However, those steroids are not skipping the training, which means that you will still have to work out. You will also need some Clomid because those steroids are retaining a big amount of water. The most important tasks of Clomid and Nolvadex are to enhance and to trigger the natural production of testosterone in the body and to retrieve the body to homeostasis. You can use either Clomid or Nolvadex since both of them promote the same effect. However, the slightly different dosage is taken. In conclusion, this is one of the best bulking cycles, especially for those who never used steroids before. 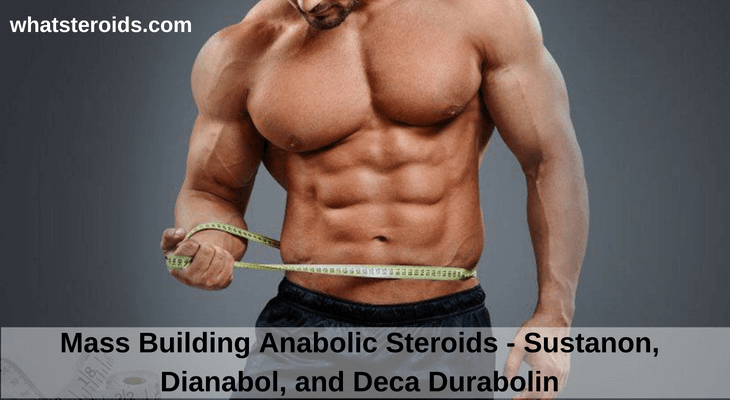 These three steroids can be easily found in the professional stores, because Deca Durabolin, Sustanon, and Dianabol are some of the most popular steroids worldwide. 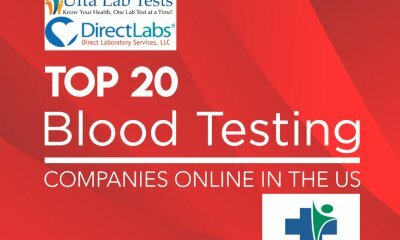 How many UGL’s can Prove Their Gear is Legitimate?